Microsoft refreshed its Surface line of laptops back in October and now, the company has officially launched them in India. 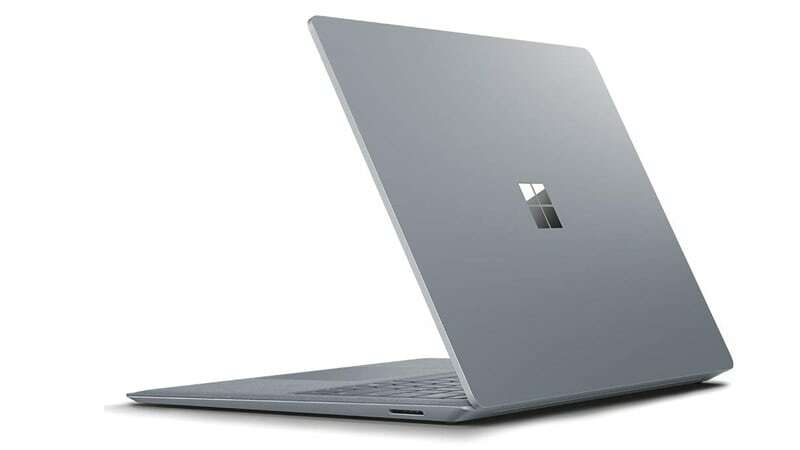 The Microsoft Surface Pro 6 and Surface Laptop 2 will go on sale from January 28 through online portals such as Amazon and Flipkart, along with offline stores such as Croma, Reliance, Vijay Sales, and other retailers. Pricing for the Surface Pro 6 starts at Rs. 83,999, whereas the Surface Laptop 2 price starts at Rs. 91,999.